It’s an online game where the player manages a virtual river catchment. The game goes for 100 turns and you make as many changes to the landscape as you like (you can also do none!) before taking your next turn. The aim is to create an environmentally happy catchment with a sustainable and thriving economy. What are the values in the game? 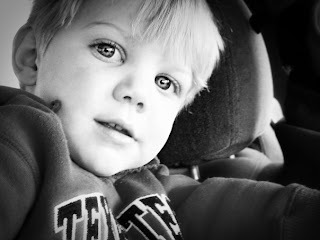 What does it teach? The Catchment Ecosystem – What happens in one part of a catchment can affect the rest of the catchment. Taking water out of the river for irrigation means that downstream industry and environment is affected. Water Planning - there is often low rainfall so it’s important to prepare for that by building weirs and dams to store water and/or by introducing water restrictions when needed. 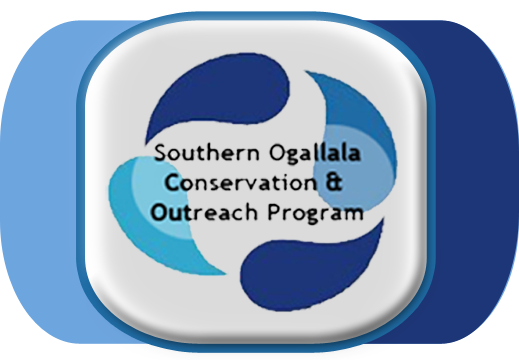 A Healthy Environment - Looking after the environment (water quality, biodiversity and making sure there is enough water for the environment) is important. But not just for its own sake: it’s vital to ensure the future sustainability of our rivers and land so we can maintain viable agriculture, industrial and tourism sectors. Producing Food - it’s important to produce food for the population, otherwise we need to import food which is both expensive and unsustainable. Best Practice Agriculture – using ‘environmentally-friendly’ options for agriculture can markedly reduce the impacts of agriculture on the environment. Managing waterways is a huge challenge with climate change, increased demand for water and environmental problems putting our rivers under stress. 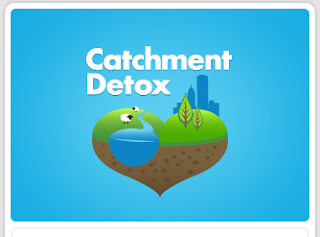 Catchment Detox gives an idea of just how difficult it is to manage a river catchment. Pepper people who save water? Who ever heard of such of thing? 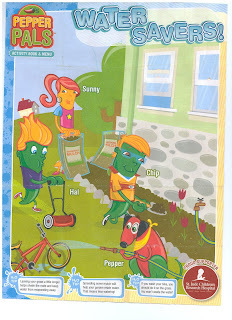 Chili's restaurant, Pepper Pal Kid's Menu, features a pepper family ,and their green and red dog, as water savers! 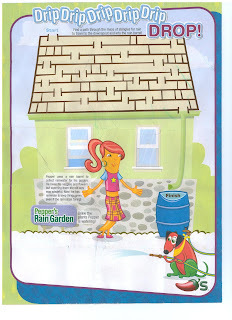 The menu has two activity pages that include a rainwater harvesting maze and a water wisdom quiz. 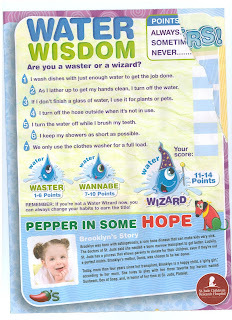 The quiz lets Chili's smallest customers score their daily water saving skills. 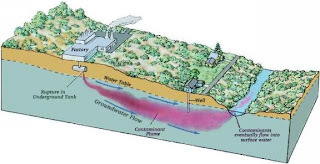 Plume is an underground pattern of contaminant concentrations created by the movement of groundwater beneath a contaminant source, with the contaminants spreading in the direction of groundwater movement. The source site has the highest concentration, and the concentration decreases and dissipates away from the source. 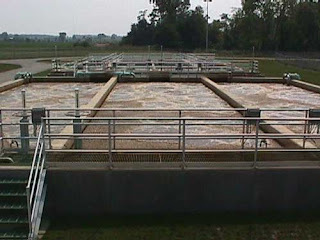 Term:Cake In the final stages of wastewater treatment, Cake is the dried material produced when sludge is de-watered. 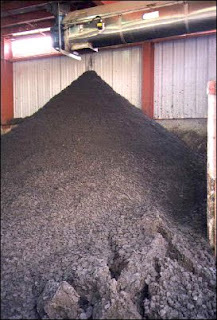 It is usually used as a fertilizer or transported to a landfill. 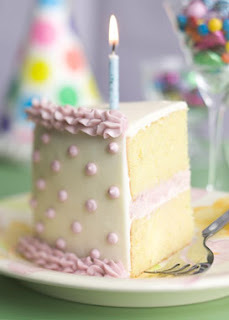 Often confused with…Cake is a moist and delicious material produced when certain ingredients (including water) are mixed and baked. 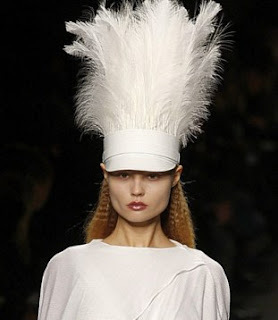 It is often used in celebrations. Packaging and broken-down ingredients usually end up in landfill. Today’s term: Mixed Liquor...In wastewater treatment, a mixture of activated sludge and water containing organic matter for activated sludge treatment in an aeration tank. 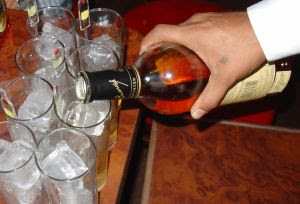 Often confused with…Alcoholic beverages which contain alcoholic liquids that are distilled, not fermented, and one or more other ingredients. Note: may or may not contain water. 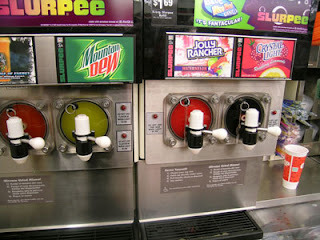 I came across the water dictionary through a witty blogged called Thirsty in Suburbia. Let's face it, water is not the most exciting topic to read or talk about but this website does a good job of living the topic up a bit. Resolution: "The state or quality of being resolute; firm determination. Resolving to do something…"
“For many, the beginning of a new year brings the commitment, promise and plan to change one's lifestyle." Many resolutions are made but difficult to carry out Statistics show that somewhere in the vicinity of 97% of New Year's resolutions won't be kept. "Making a New Year's resolution to save water and limit water use is good for the environment and the pocketbook.” Not to mention, it’s a lot easier to turn off the faucet while brushing your teeth than losing ten pounds. 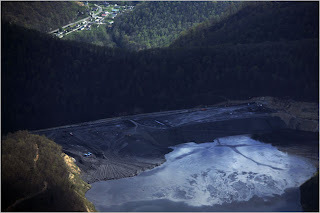 •Water no more than two days a week during the winter months. •Water before 9 a.m. and after 5 p.m. to prevent water evaporation. •Limit watering to 15 minutes outdoors each day per station. Use a weather based controller to prevent overwatering during wet weather. •Use a hose nozzle with a shut off valve while washing your vehicles. •Turn off decorative water features unless they re-circulate water. •Repair your leaks immediately. This could save you hundreds of gallons of wasted water a month. •Avoid water waste by doing your best to limit water use while doing yard work. Don't allow water to runoff onto sidewalks, driveways or gutters. Use a broom instead of a hose to wash down paved surfaces. •Install water-saving shower heads, hose nozzles and faucet aerators.